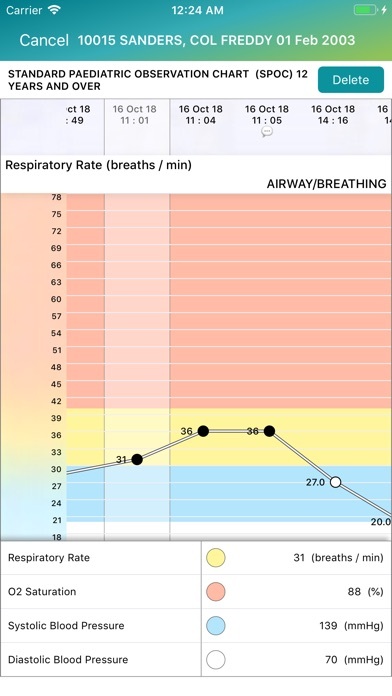 EMR Mobile App Data & Review - Medical - Apps Rankings! Easy access to Telstra Health Electronic Medical Record from your mobile device. 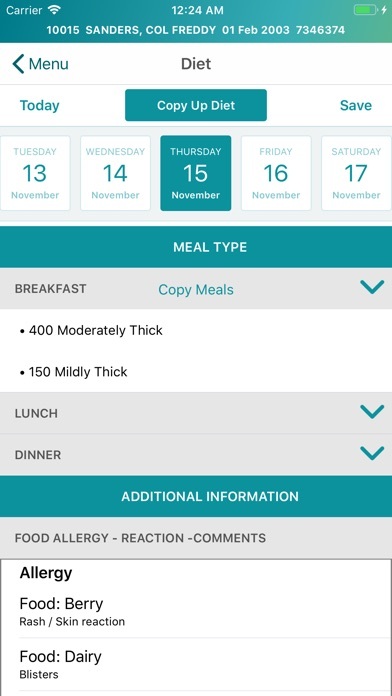 PLEASE NOTE: The app only works with sites running Telstra Health EMR version 20 and later. Requires an installation of Telstra Health EMR (version 20 or above) on your corporate network. 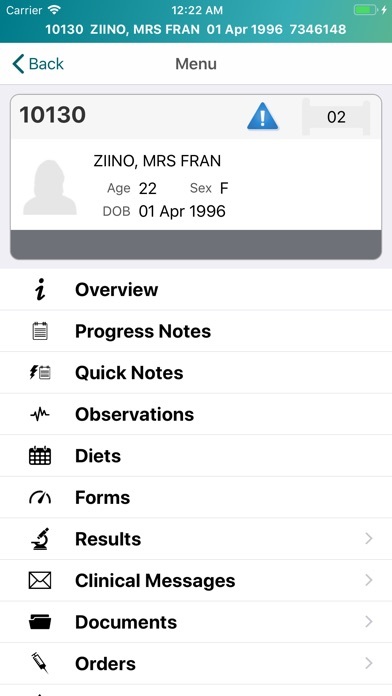 The applications EMR Mobile was published in the category Medical on 2019-02-11 and was developed by Emerging Systems. The file size is 81.99 MB. The current version is 1.20.32 and works well on 10 and high ios versions. 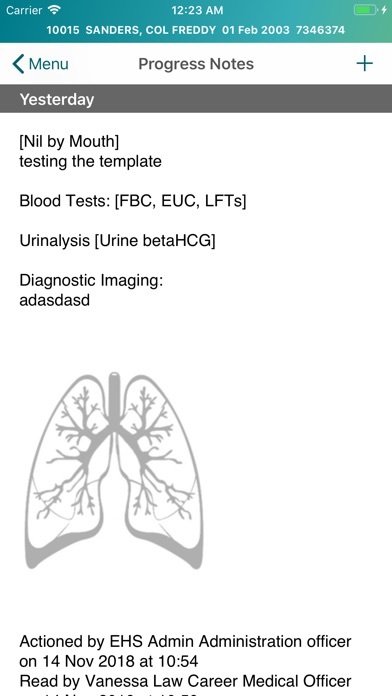 Do you like EMR Mobile applications? Please share!